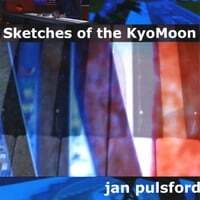 CoMPoSeR, ViRTuaL MuLTiMeDia aRTiST & eXPLoReR iN THe WoRLD oF MuSiC & TeCHNoLoGY, JaN PuLSFoRD PLaYS THe MuSiC oF JaNa KYoMooN, MiXiNG THe ViRTuaL & ReaL WoRLDS oF eLeCTRoNiCa w/ aMBieNT iMPRoViSaTioNS & RHYTHMiC ReFLeCTioNS iN a GaLLeRY oF SouNDSCaPeS, aVaTaRS & auDio PaiNTiNGS. 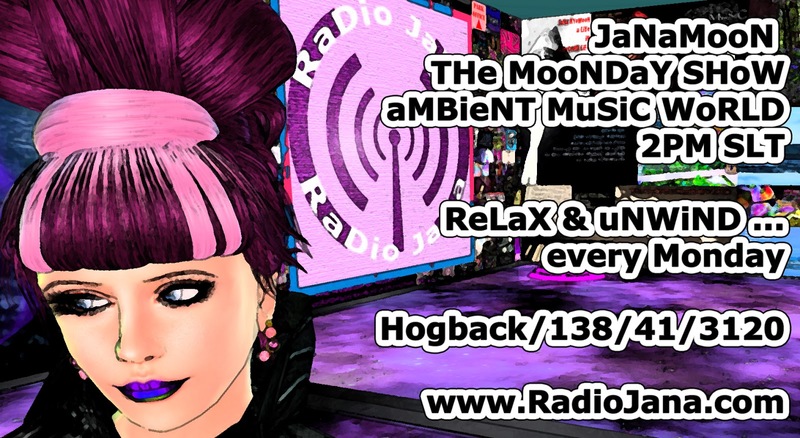 2PM MooNDaY - join JaNaMooN in the aMBieNT MuSiC WoRLD STuDIO for an hour of calm, relaxing music in beautiful company. MY SPACE - more info! 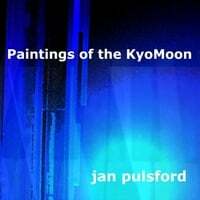 © Jan Pulsford 2010. 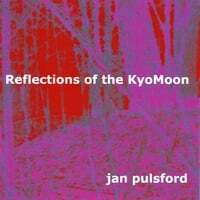 Picture Window theme. Theme images by sbayram. Powered by Blogger.